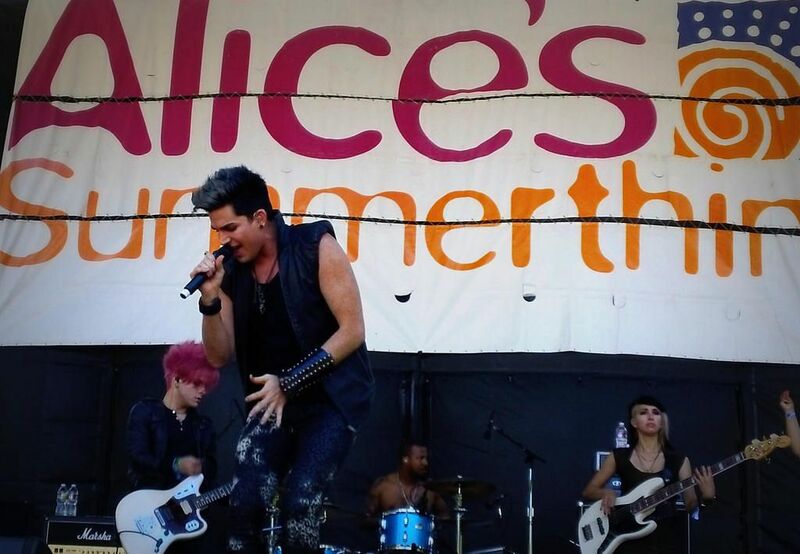 Want to see Adam Lambert live with VIP Tickets? Have You Been Dying to See Adam Lambert Live in Concert? If you are a fan of American Idol you probably remember watching Adam Lambert capture the audience with, not only his vocal skills, but also his fiery stage presence and electrifying performances. 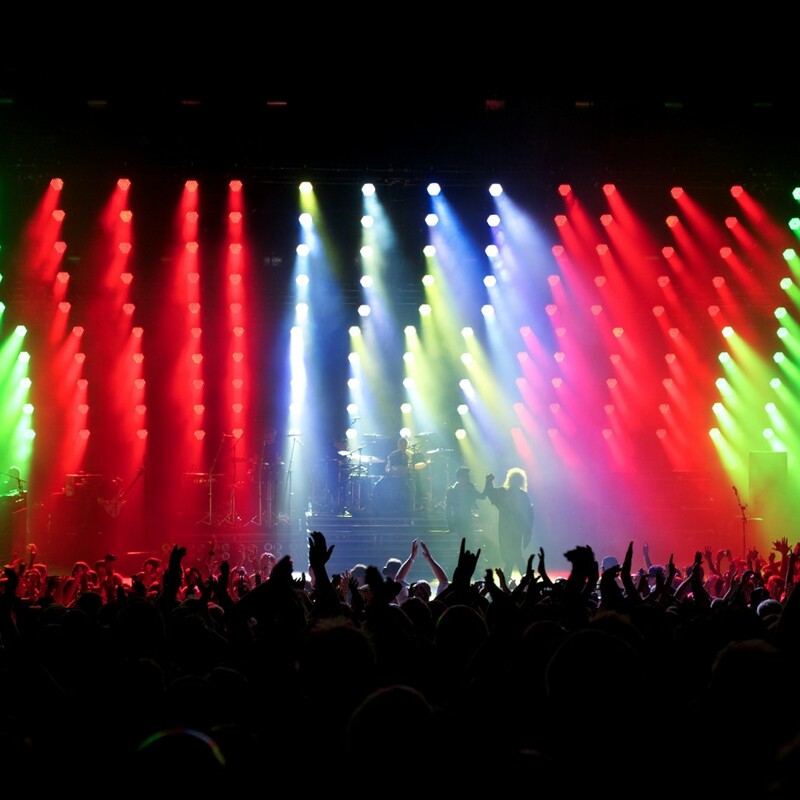 Experience Adam’s unique and amazing live show with the best seats in the house at any of his performances world wide. Let Millionaire’s Concierge set you up with first class tickets to the Adam Lambert Concert of your choice even if it is sold out! At Millionaire’s Concierge, not only can we arrange VIP access to his incredible show, we can make sure that your night is the concert experience of a lifetime! Imagine arriving in style with VIP access to the show and exclusive backstage passes to mingle with Adam Lambert himself. Have a look at our VIP packages below, and allow us to use our long-standing industry connections to make this experience your reality! Even if you’ve been lucky enough to catch Adam Lambert live in the past, you have never experienced him the way you will with our VIP Concert Packages. With the best seats in the house at any show, you will experience Adam Lambert in the way that he was meant to be seen – up close and in style! 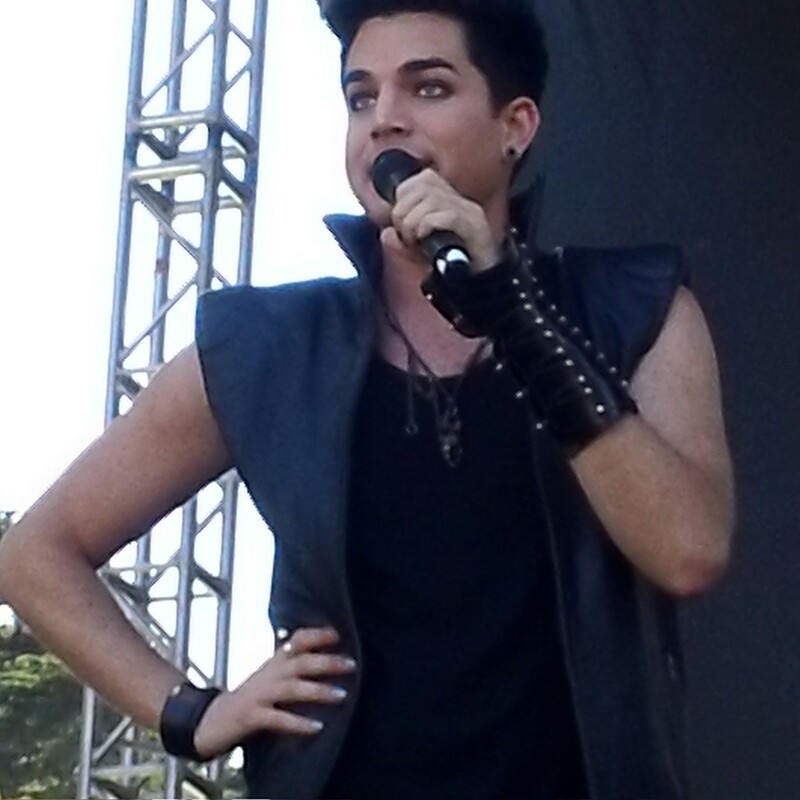 Want to meet Adam Lambert? Be seen in exclusive VIP lounges sipping champagne and cocktails? Get exclusive gifts and merchandise? What are you waiting for? Call us today, and we will make it happen!